Finished this book and I am sad! 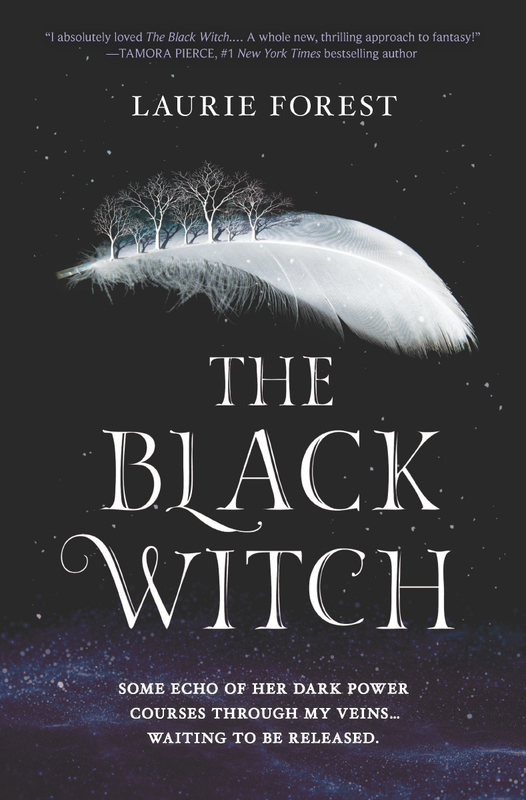 I have spent so much time in this world that I feel a bit lost without it…in many ways this book reminds me of Harry Potter and Deborah Harkness and her Discovery Of Witches. I loved this book. It was so much more than just a fantasy. After a fantasy that is so compelling I need a totally different kind of book. I reached for this one and it’s so good. It’s warm, it’s well written, it’s clever, it’s funny and it’s sweetly sad. I love it. Today…for some odd reason Den wants to mulch all of the beds on his own this year. He wants to feel close to dirt and soil. He wants to edge and dig and prep for planting stuff. I am going to watch from afar. I do not love mulch the way Den does. 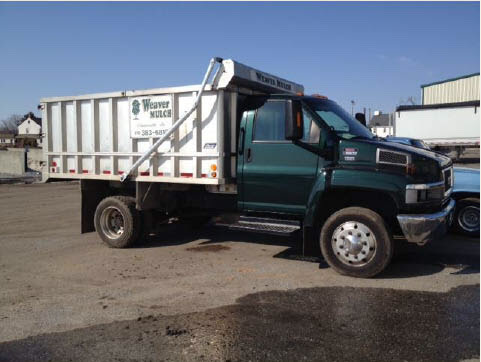 Den’s favorite truck is the mulch truck! 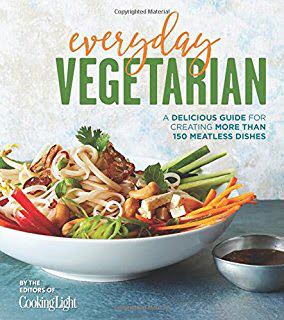 I am reviewing this book for Amazon and I love it! 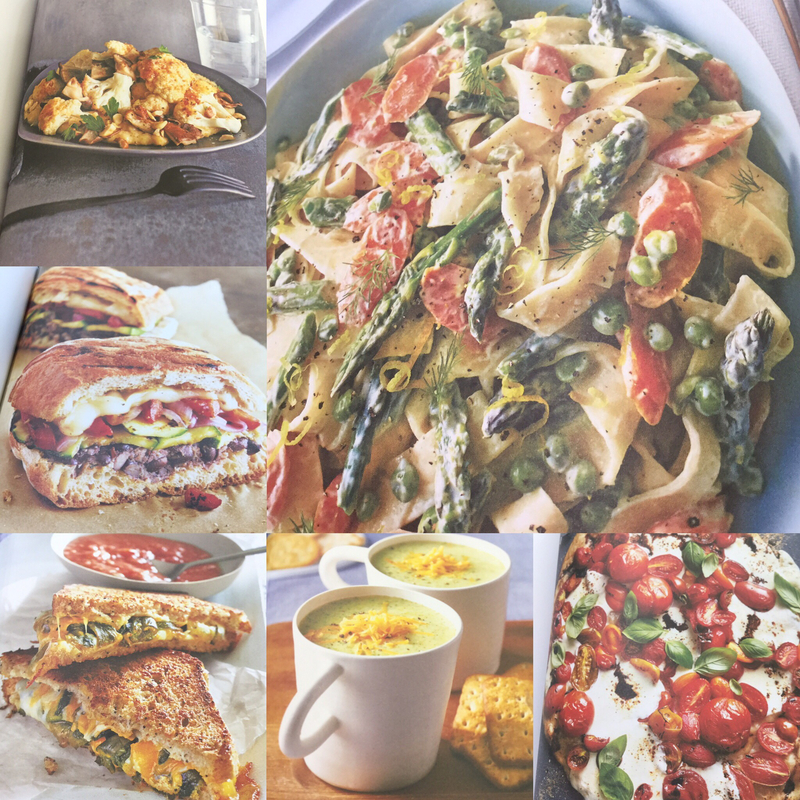 It is filled with awesome veggie recipes…here are just a few! Pastas and sandwiches and soups and pizzas…all vegetables! I feel so good today! I want to hold onto this because tomorrow is Big Chemo Day and my cycle of aches, pains, sore joints, sore muscles, fatigue and a metallic taste with all foods will start all over again. Three more weeks of this before I know my fate…sigh! Blood tests and pick lines and showering with a plastic sleeve over my arm…I am at my most pitiful and pathetic today…before it all starts again. I can do this…I think maybe I just need some sympathy.. I bet my sister would like The Black Witch too. We've never been all that interested in yard work and decided to pay people to do it years ago. I know chemo and all those other treatments are hard on your body but you've got this!! You'll be so happy when it's all over with. I love that you don't like mulch all that much…lol. We need to mulch this year. 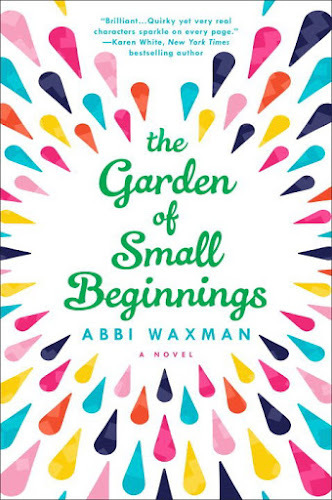 I absolutely loved The Garden of Small Beginnings. Glad you're feeling well. Will be thinking of you tomorrow. I'm sorry you are feeling this way, thinking of all that goes with a round of chemo, but I understand. I have periodontal surgery Friday and I am not looking forward to having to recover. It's been so long since I've had one and I thought I was done with it all but I hit a roadblock on my crowns journey so back to the perio I must. Pls do what makes you happy. And you go, Den. E wants to mulch the front yard himself and I suspect I'll be helping; we've been waiting for it to stop raining. My mum has two small rectangles in front of her house where she and my dad had mulched and boy she said it was a lot of work. We have bigger space. Eek! Thank you…sorry for your surgery…you always make me feel better. We have tons to mulch…we always order yards an yards and Den had fun but was tired today…he may get help to finish! I remember that you said you loved it…I love it, too…it's so funny and sweet and special! Thank you for your thoughts about tomorrow! Den is amazing. I've seen glimpses of how much outdoor space you have. And thank you for your recent comment. I think I've slowed down in the cooking department. We've been having comfort food and last minute, throw-together dishes.